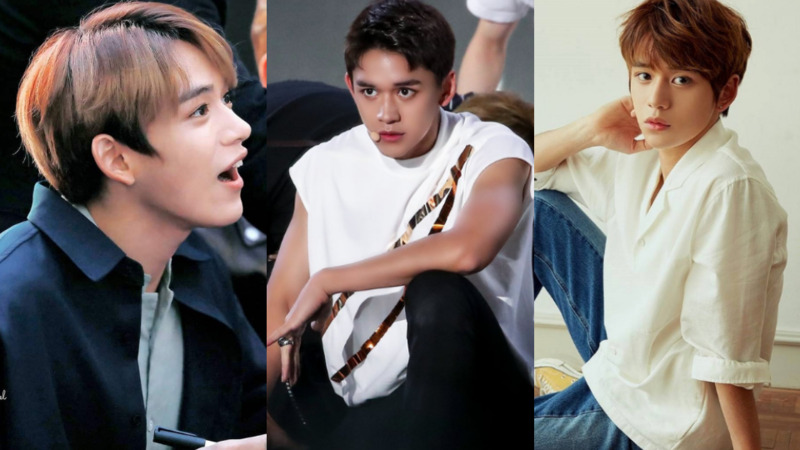 From SM Rookies to NCT U and NCT 2018. 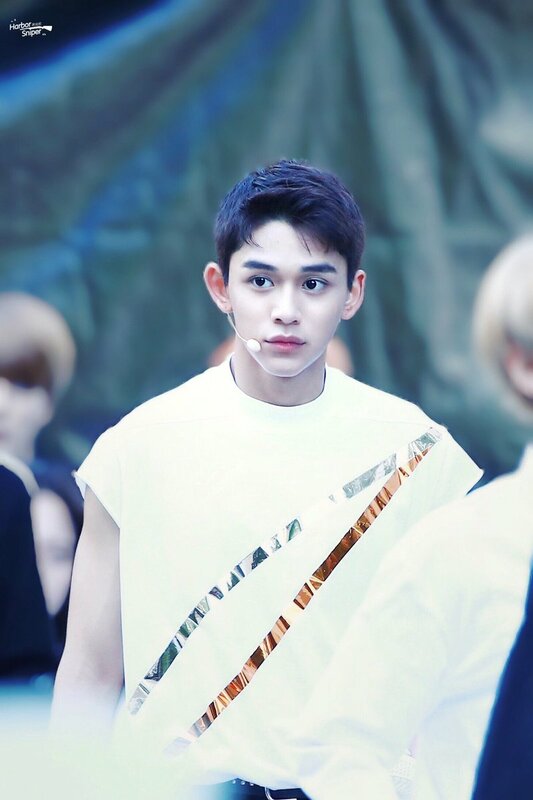 Lucas got casted in Hong Kong, his homeland back in 2015. 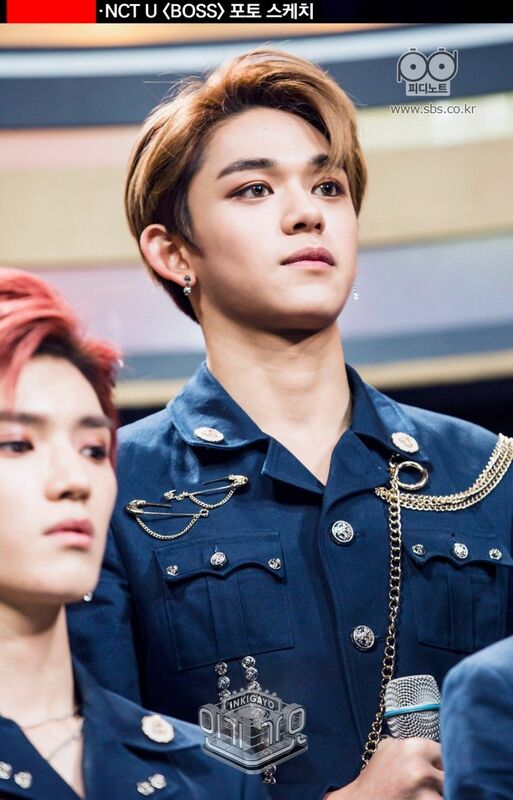 After joining the company and trained for a year more, he was officially introduced as a member of SM’s rookie group, SM Rookie in 2017. 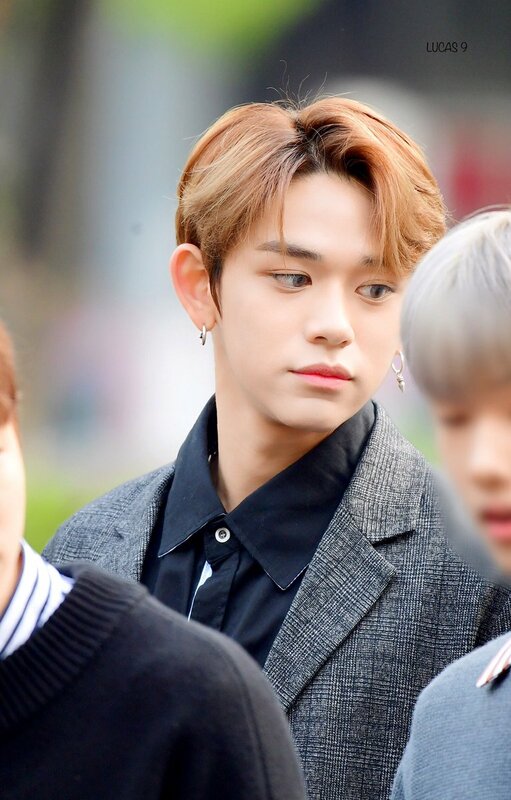 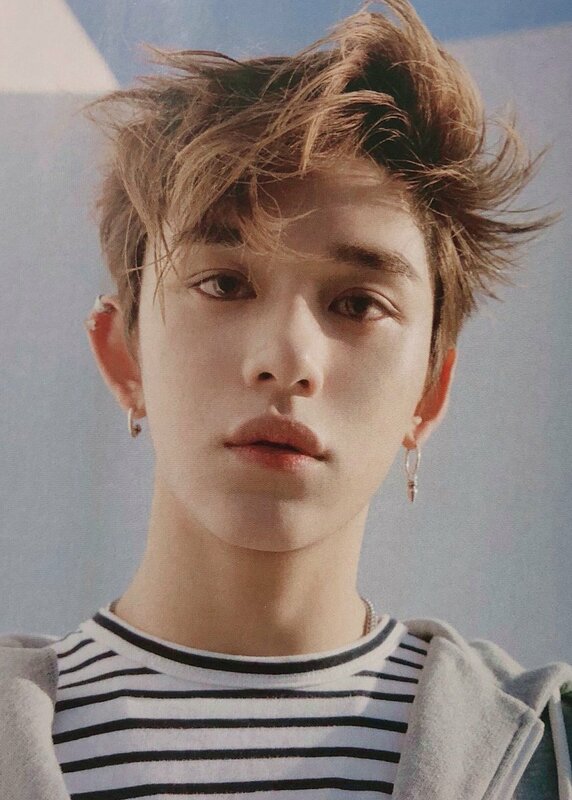 Lucas has been gaining attention not only for being the only Hong Kong member so far but also for his visuals, especially those pair of beautiful big eyes. 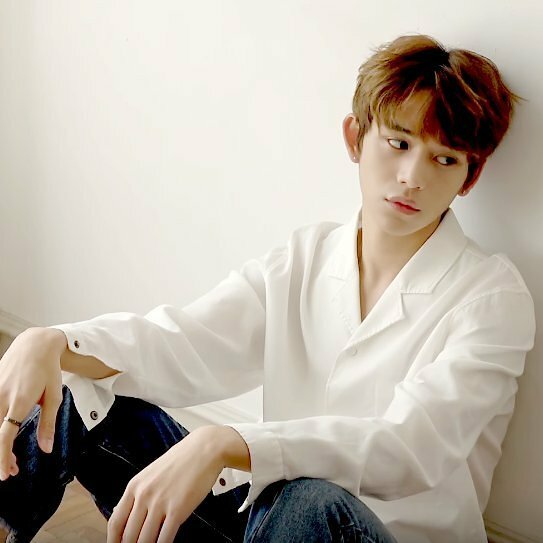 Lucas officially made his debut through NCT U and released the song ‘BOSS’ with the existing member as well as another fellow SM Rookie member, Jungwoo in early 2018. 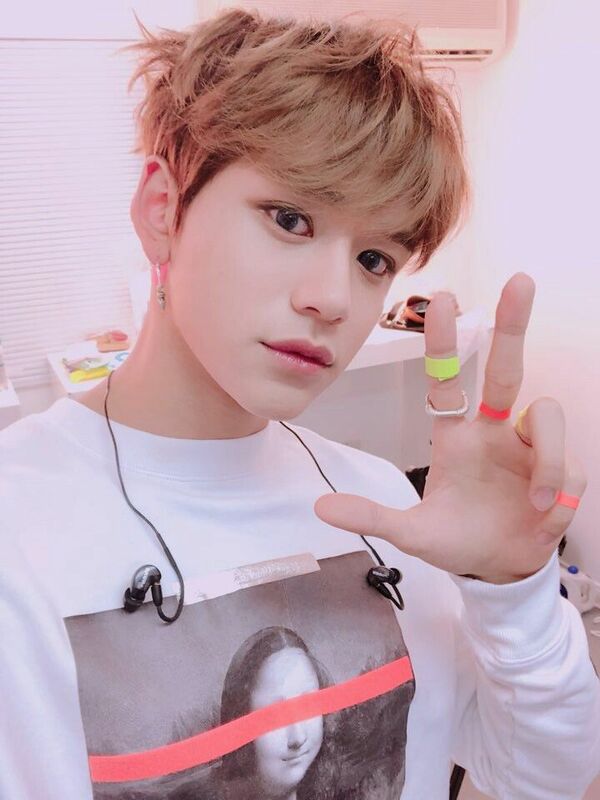 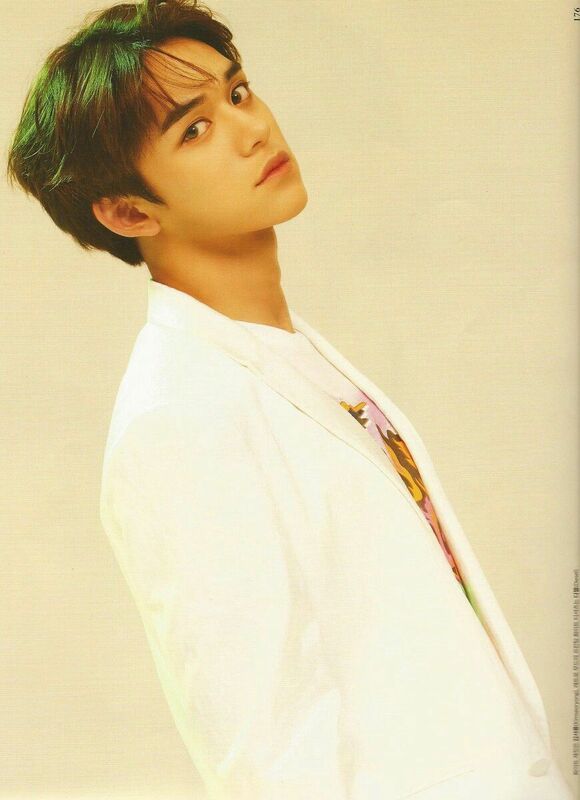 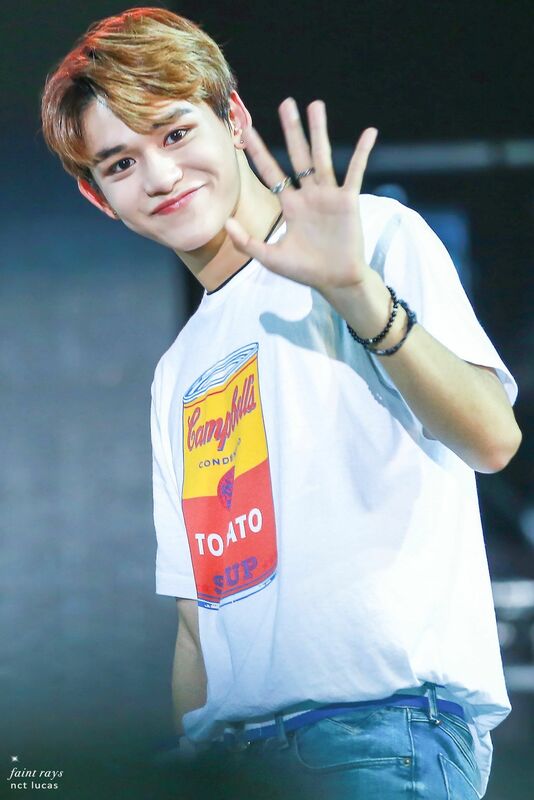 Because of his bright and unique personality, Lucas received love calls to appear on various variety shows on his own in just a couple of months into his debut too. 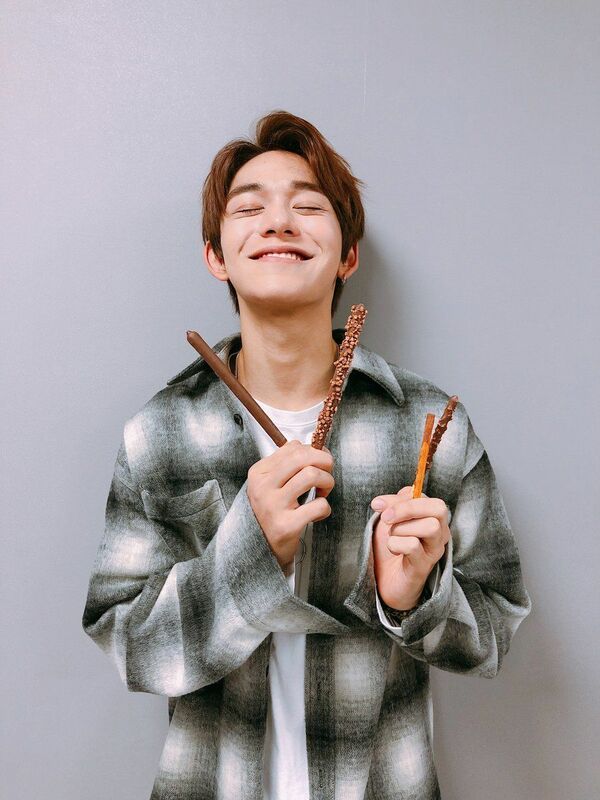 Lucas changed in not only his career but also his visuals and appearance were sure very noticeable and we are loving the healthy looking charming young man now. 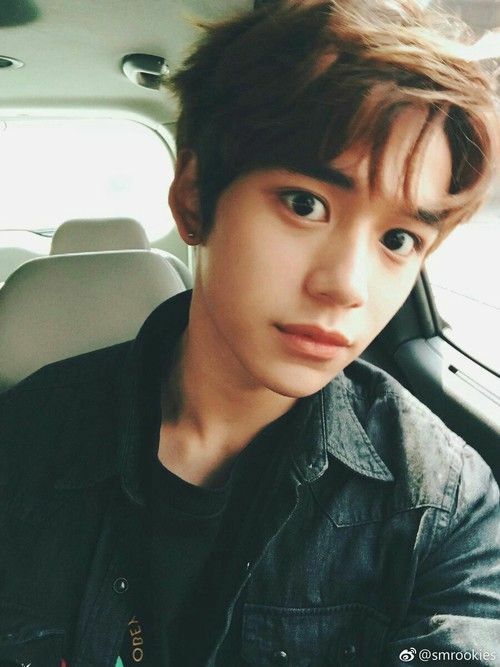 Check out the pictures below to see how much Lucas has grew over the years!